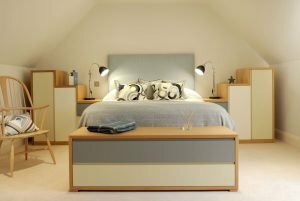 If you tend to think in terms of style when choosing furniture and décor for your home, then searching in this section will assist you to find the bespoke fitted furniture layouts and design details that match your desired look across all the rooms in your home. 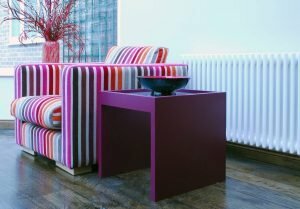 With every photograph taken in real client’s homes, we have divided this section into traditional, contemporary and modern bespoke furniture designs to give you the option to consider which section best fits with your tastes and preferences. The colour of each piece of custom made, fitted furniture and the detailing on each layout, including handle choice or the preference for a finger pull rather than a handle, lend each piece of furniture a unique character. 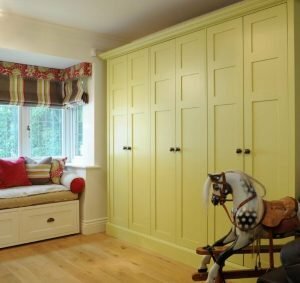 With our handmade and individually designed fitted furniture, design is at the very heart of everything we do and our highly skilled team take great pride in producing each layout to the exact requirements of our clients.